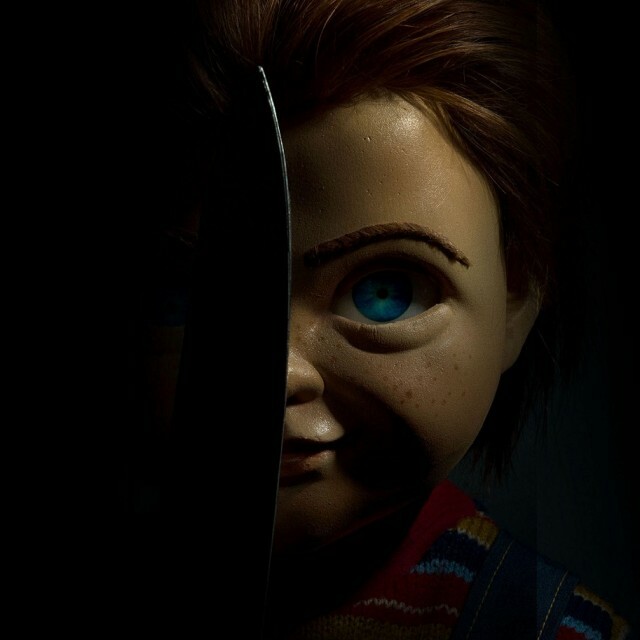 Official Trailer Arrives For The CHILD'S PLAY Remake! It wasn't too long ago that we all learned of MGM gearing up to reboot CHILD'S PLAY. The film has already gained some momentum as we just recently learned that Aubrey Plaza is set to play Andy's mother, and Brian Tyree Henry will be taking on the role of Detective Mike Norris. LIGHTS OUT star Gabriel Bateman has been cast as young Andy. Lars Klevberg directs. The official trailer has arrived and can be viewed down below.